Probably up next: Vikki Carr – Anatomy of love, music and total artistry	Sara Montiel – Goodbye, Prima Donna…. 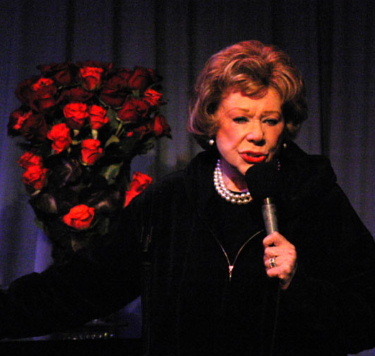 R.I.P Fran Warren – The legendary singer has passed away….. Almost a year ago I profiled the wonderful singer Fran Warren with a closer look into her career. Fran passed away on her 87th birday, on March 4th – so another angel is added to the heavenly choir. If you’ve never heard Fran Warren sing – you owe it to yourself to listen to some of her records, she is great! Rest in Peace, Frannie – your musical legacy lives on forever! 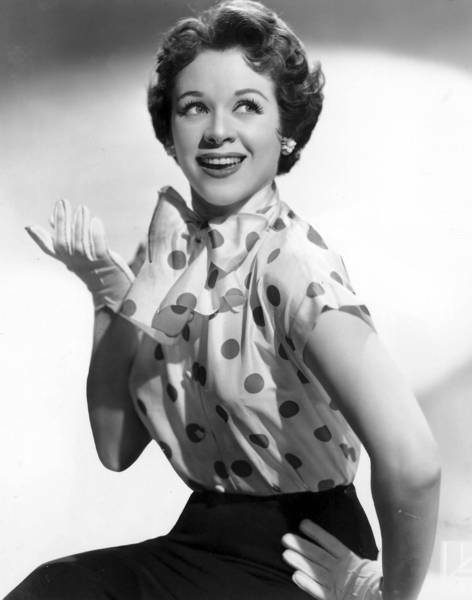 Always vivacious, her sense of “joie de vivre” was always reflected in her Music.